North Stradbroke Island or more commonly known as "Straddie" lies within Moreton Bay and is the 2nd largest sand island in the world. 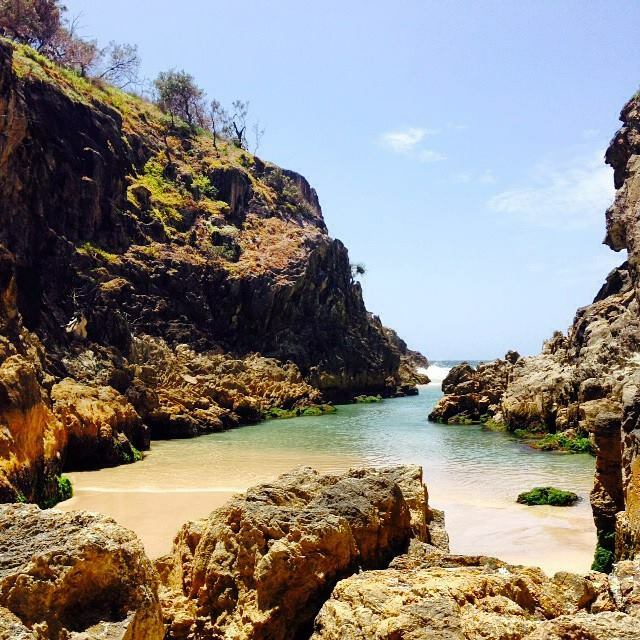 North Stradbroke Island has over 100 freshwater lakes and wetlands and contains significant groundwater resources so there is an abundance of locations to relax and soak up some sun. 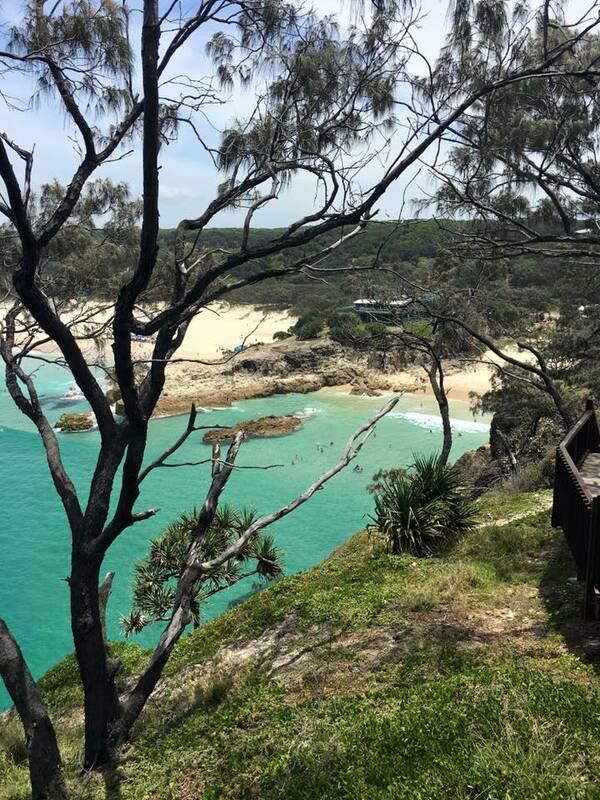 There is more to Straddie than meets the eye, scuba diving, fishing charters and surfing lessons are just a few activities that will keep the whole family entertained. Attractions: Scuba Diving, Fishing Charters, Scooter/ Bike Hire, Surf, Water Sports, Wale Watching, Guided 4x4 Tours, Boat Tours.